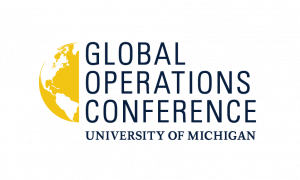 The Tauber Institute for Global Operations is pleased to announce the annual Global Operations Conference (GOC) for 2018: Operations in a Digital Age. With companies increasingly focused on leveraging new technology to evolve the way they do business, the GOC brings together leaders in industry and academia to explore topics related to how technology and data are shaping operations. 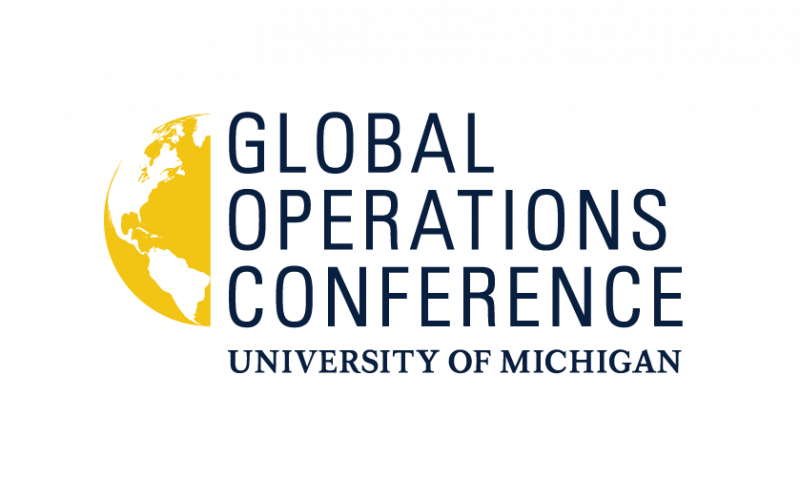 The annual conference is your opportunity to learn more about state of the art technology in operations, network with operations leaders across industries, and meet emerging operations professionals.